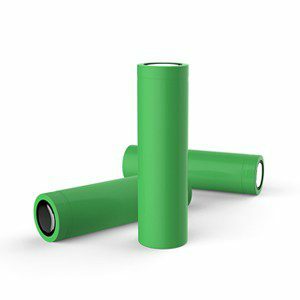 The 18650 battery has a large 2100mAh capacity and with continuous maximum discharge current of 30.0A, this is a high performance battery. 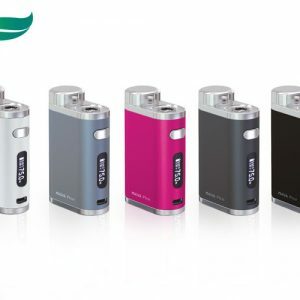 Can be used with the eVic VTC Mini any many other high powered e-cigarette devices. Please note: we advise customers to charge the battery fully first before use. 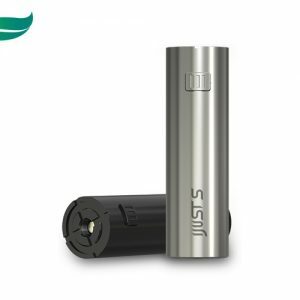 Key features of the iJust S battery:• A large 3000mAh battery capacity will keep most vapers going all day.• Dual circuit protection to keep you vaping safe.• Perfectly compliments the iJust S 4ml tank. With cells is made for normal discharge current (max. 20A) applications. 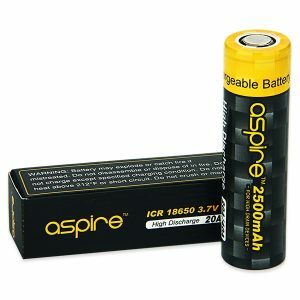 High capacity (2500mAh) provide vapers much longer run time than any standard ICR battery. It is an excellent choice for people who are looking for normal drain ICR 18650 battery cells.